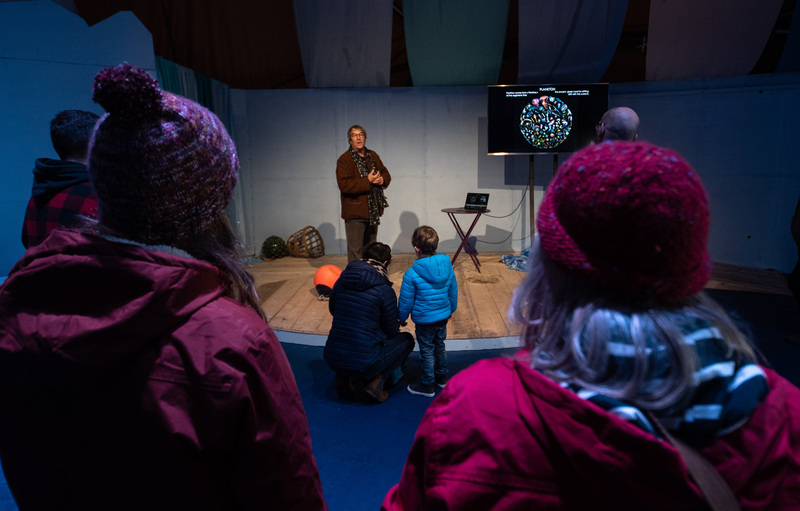 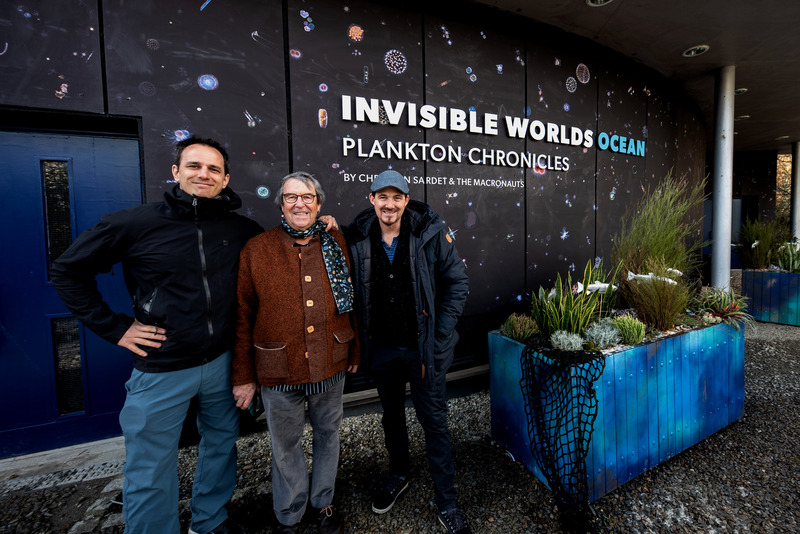 We inaugurated a new Plankton Chronicles exhibit at EDEN Project on February 2, 2019 in a renovated building dedicated to the «Invisible Ocean». EDEN Project is a popular ecological and educational park located in Cornwall, UK. 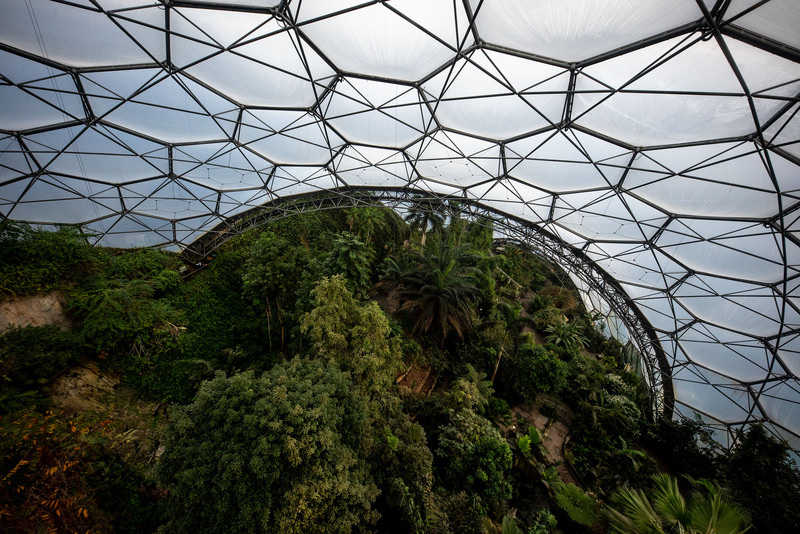 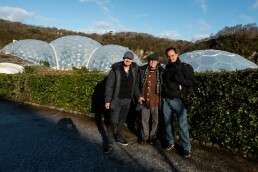 The site is an old china clay mine transformed into a lush botanical garden, with several massive geodesic domes designed by Grimshaw architects to house mediterranean and tropical environments, biômes as they call them. 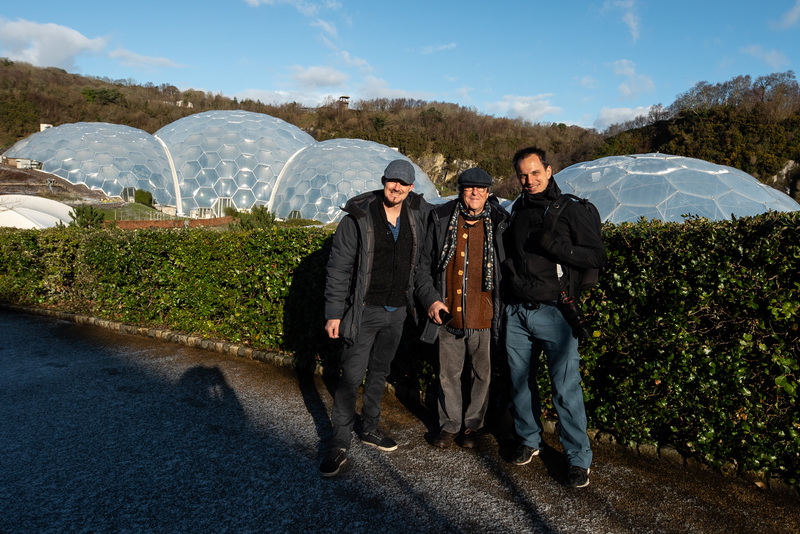 EDEN Project – a non-profit institution dedicated to science, education and art – welcomes more than a million visitors a year. 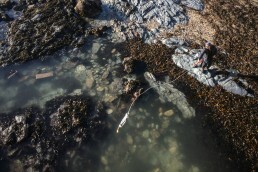 The Plankton Chronicles exhibit will be permanent. 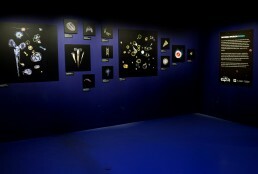 It will probably include new interactive installations and artwork in the future. 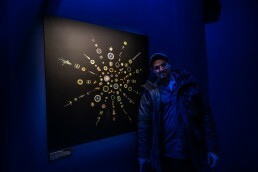 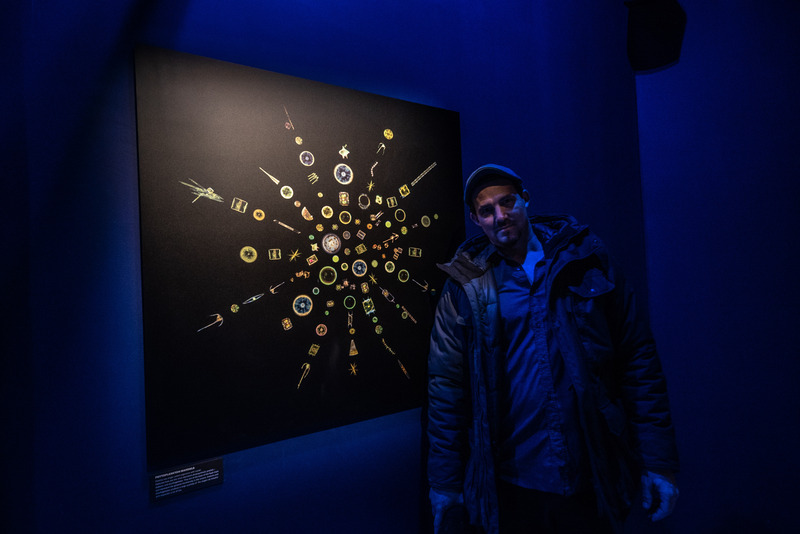 The exhibit showcases a mosaic of over 30 plankton portraits and several films including the complete Plankton Chronicles series and also the Plastic Vagabond, our film about micro-plastic pollution. 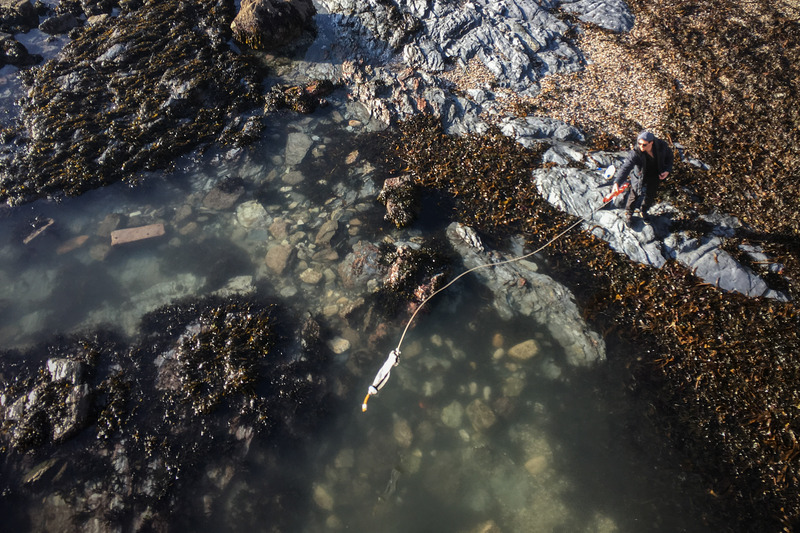 Thanks to the CNRS, the Institut de la Mer de Villefranche sur Mer, Tara Fondation and Tierney Thys for their support and collaboration over the years, and to the EDEN Project team for this wonderful exhibit.